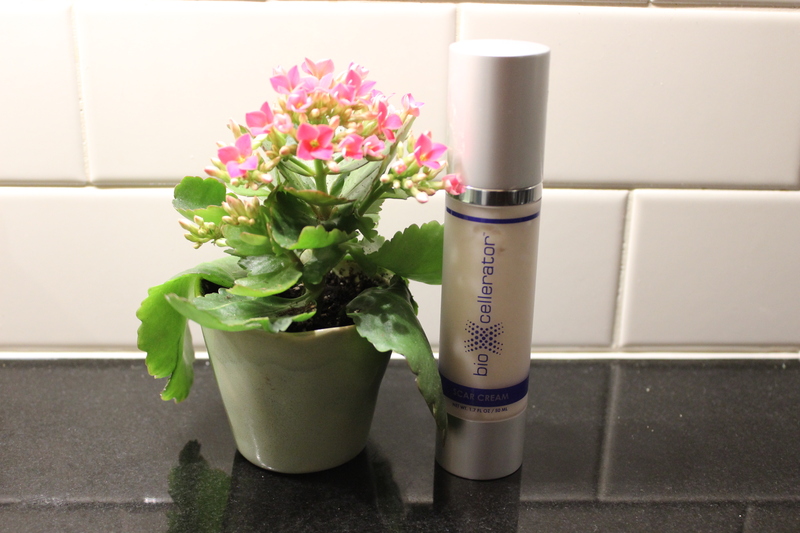 BioXcellerate Biomedical Technologies, a new company based in Phoenix, AZ, has unveiled a brand of professional botanical-based products including a scar cream, stretch mark cream and antiaging product that accelerate healing and collagen growth. Scar Cream with BioXcellerant™: Scientifically-engineered formulation designed to dramatically reduce the appearance of scars. Penetrates deeply to rebuild damaged and wounded skin. This patented cream includes our clinically-tested BioXcellerant formulation with a powerful blend of botanical growth factors that stimulate collagen production to help reduce the appearance of scars from surgical procedures, recent wounds or those suffered many years ago. Use daily to build skin elasticity and watch even the most damaging scars dramatically fade away. Six BioXcellerant core ingredients work together to unlock the body’s own natural healing power. One of these ingredients, Comfrey root extract, demonstrates the power to rapidly regenerate epidermal stem cells so new skin tissue can quickly replace skin damaged by scars — even after just four weeks. Price: $129; Net Weight: 50 mL / 1.7 Fl. Oz. All BioXcellerator products are manufactured and distributed from the US with the research and development lab in Las Vegas, Nevada; the manufacturing facility based in San Diego, California; and Xcellerate Biomedical Technologies’ corporate headquarters in Phoenix, Arizona.